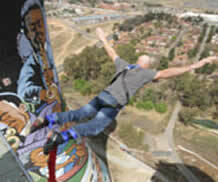 Pensioners will receive a 10% discount on all Soweto tours. Our dear friend and colleague, Ngugi Githuka, sadly passed away on Monday the 20th of March 2017 after a short illness. Through his wisdom and kind gentle manner Ngugi changed the perceptions and even lives of the many people who experienced his beloved Soweto with him over the years. Ngugi was not just a guide, he was a story teller, an historian, and a gentleman and had the amazing ability to relate to all whom he encountered from toddlers to scholars to pensioners to captains of industry to students to politicians and even royalty; a one of a kind human being whose legacy in Soweto will continue to live long into the future. As you head off on your final tour to your Kenyan homeland and beyond, we bid you farewell Ngugi, you will always have a home in the hearts of all you came across. Hamba kahle our friend, Hakuna matata. Our dear friend and colleague, Victor Radebe, passed away on the 8th of May. 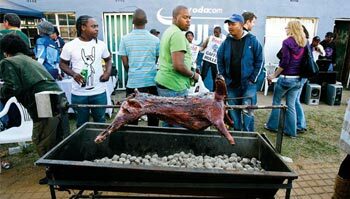 Soweto and KDA Travel will never be the same without you Victor. 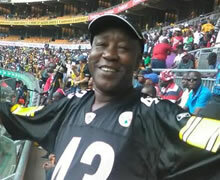 We have lost someone truly special and all of us at Soweto.co.za will always remember your friendliness and warmth. Kliptown Youth Program: The coach is Siphiwe Nhlapo who is one of the leaders of KYP. He is assisted by Frans Mokwena. 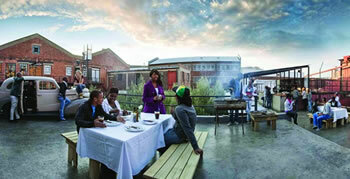 Do something different this time - visit Maboneng, learn it's history as you experience 3 different restaurants, 3 different tastes and finish off enjoying a drinks at one of the rooftop bars in the area. Includes transfers, all meals, drinks and guide. Pick up at any venue in Johannesburg at approximately 09h00 in an air-conditioned vehicle. Get a good overview of the suburbs and some of the City's top schools and universities before heading into Johannesburg CBD and the Newtown area. Join Stacy Bregman in Soweto as she tries to make her first visit to the iconic Soweto Country Club, a winning one! The sixth Sunshine Ladies Tour season wraps up this week with the R500 000 Joburg Ladies Open. 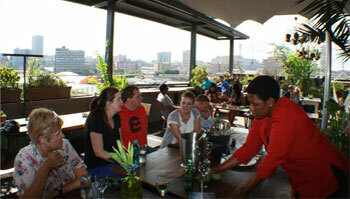 This teambuilding challenge takes in the hip and trendy Maboneng Precinct located in the heart of Joburg’s CBD. 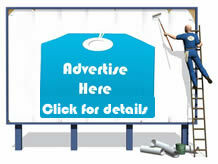 Ask for more details on our latest team Building activity!! Once a decaying urban wasteland this area has been transformed into one of the most popular districts of Johannesburg to work, eat, sleep and play. SO charge up your smart phones and join us for a fulfilled afternoon, treasure hunt styled, team challenge where on foot you compete against your colleagues by following a series of Whatsapp messages & photographic clues incorporating some really interesting and quirky places and activities in Maboneng. Experience this fantastic team-building event as you and your colleague’s race around Soweto, accomplishing specific tasks. The participants are divided into groups, and squeezed into Soweto.co.za taxi’s with a tour guide. Groups must work together and follow the clues to their next destinations. Once at a destination, tasks must be done, to receive the next clue. Package includes a conference venue, transportation and a team buildling event. KDA as a responsible tour company is committed to investing in development projects in its area of operation. 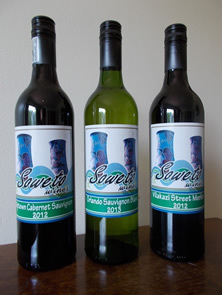 A particular focus is on Soweto where KDA’S focused business- www.soweto.co.za is a leading tour company in the area focusing on both local and international tourists as well as South African companies wishing to expose their staff to the dynamics, history and culture of Soweto and its people. 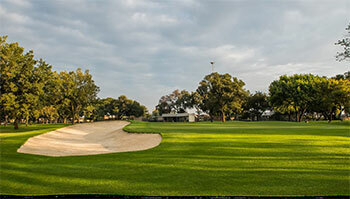 The Joburg Ladies Open is the first professional tournament to be hosted in a township, this on its own is history. 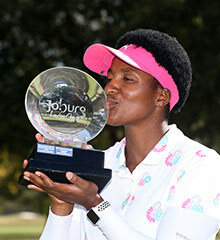 - Nobuhle Dlamini put an exclamation mark behind a dominant season with an emphatic four-shot victory in the R500 000 Joburg Ladies Open at Soweto Country Club on Thursday. 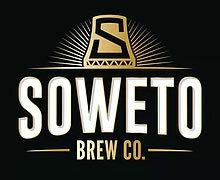 Guided Tour to local breweries in Soweto and Joburg. 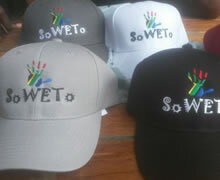 Caps come in various colours with a “high 5” hand embroidered in. Get a 10% discount off the cap price when pre-booking a tour. This bag is made from waterproof nylon and meets international standards. It is lightweight but tough and can fold up into virtually no space at all. 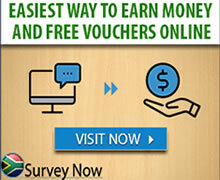 It may be used as a knap-sack, a carry bag or a sling bag. Experience a choice of adrenaline pumping activities at the Adventure Centre located at the colourful Orlando Towers in Orlando East Soweto.